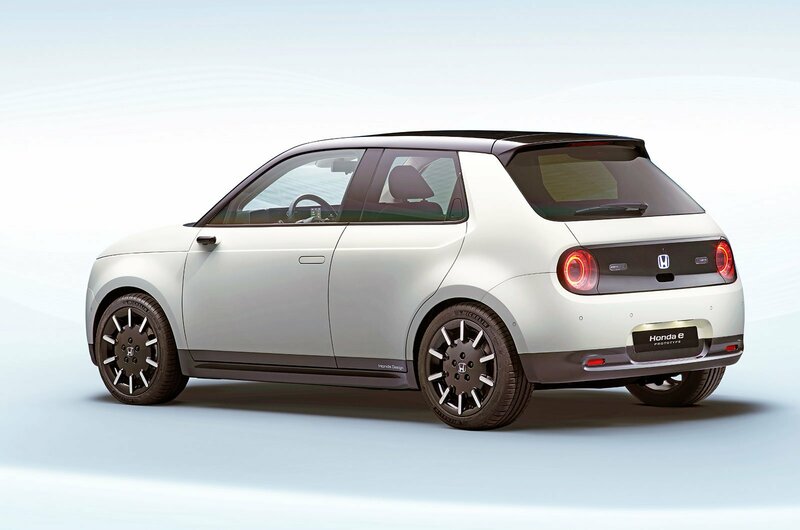 2019 Honda e Prototype electric car revealed: price, specs and release date | What Car? Meet the most exciting new car of 2019 – as crowned by What Car? readers at our most recent Car of the Year Awards, where the Honda Urban EV, as it was known then, garnered almost eight times as many votes as the second-placed car. This latest version of Honda’s BMW i3 and Renault Zoe rival – now called the e Prototype – is described as being close to production ready. While it keeps the modern, minimalist styling of the original concept, the e Prototype now sports five doors to aid practicality. The e Prototype is still a small car, though; it’s shorter than Honda’s Jazz hatchback but taller than a Mini, and it seats four. There’s a small boot at the rear, but don’t expect to fit much more than a couple of carry-on suitcases inside. The car includes door handles that sit flush with the body and pop out when needed – much like those on the Jaguar I-Pace. Like the recently revealed Audi E-tron electric SUV, the e Prototype eschews traditional door mirrors for cameras that show rear-view images on small screens placed in each corner of the dashboard. Indeed, much of the original Urban EV’s futuristic interior remains, including dual 12.0in infotainment screens alongside a digital instrument panel. The screens are surrounded by wood trim, with multiple charging points and connectivity below for smartphones. The presence of an HDMI connection point suggests at least one of the infotainment screens will be able to play videos. Other luxuries include heated front seats and a digital rear-view mirror, as well as a voice-controlled personal assistant. The seats are covered in polyester, which are designed to help the e Prototype’s interior feel like a family living room. Honda hasn’t revealed many technical details yet, but we know the e Prototype will offer a range of more than 124 miles on the latest WLTP test cycle, with power coming from its single rear-mounted electric motor. While that’s less range than some other mainstream electric cars, it’s still considered enough for city dwellers, who are the Honda’s target market. By comparison, the i3 has an official range of 193 miles and the Zoe 186 miles, although they returned 121 miles and 146 miles respectively in our Real Range test. Charging the e Prototype will take just 30 minutes using the latest rapid chargers, although that time will increase significantly if you use a less powerful wall-mounted charging point at home or an on-street charger. The car’s charging port is hidden just beneath an illuminated Honda logo in the car’s front grille. So, how much will it cost you? Prices have yet to be set, but officials say both affordability and added value will be key, citing the success of Apple products worldwide. We expect prices to start at around £28,000, pitching the e Prototype in between the £27,820 Zoe and the i3, which starts at £34,445. However, all-electric cars qualify for a £3500 government grant, which will lower that price further. Plus, the e Prototype will be exempt from road tax as well as certain big cities’ emissions and congestion charges. 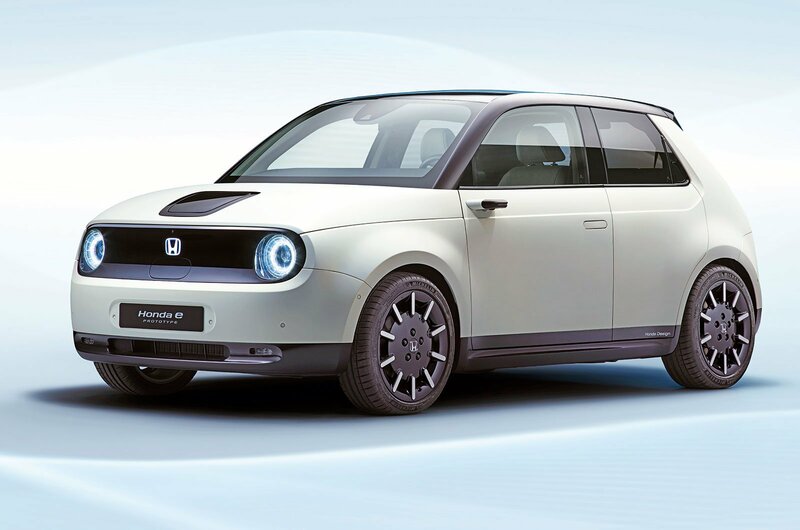 The e Prototype is built on an all-new electric car platform, opening the door for more electric cars from Honda to follow in its footsteps – if it’s a sales success. First up will be small sports car that takes inspiration from the two-seat Sports EV concept shown in 2017. A small electric SUV is also likely to be among Honda’s plans. There was a time when attempting a top ten list for used electric vehicles was impossible; there simply weren’t enough of them. 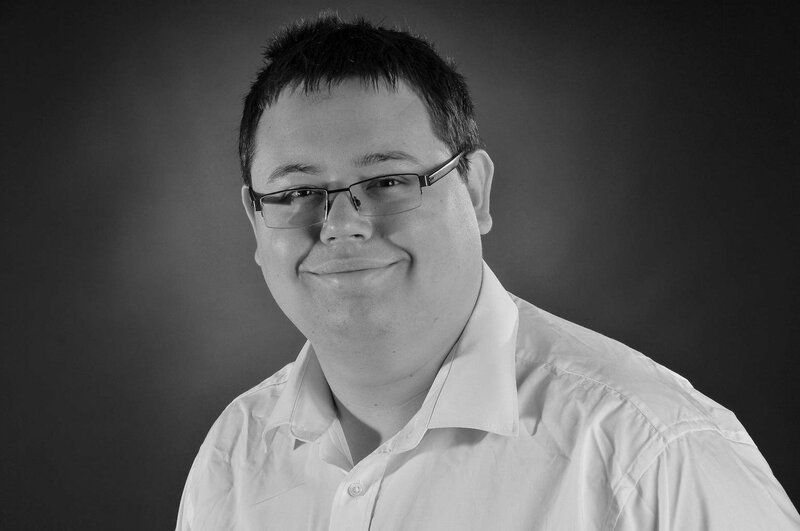 However, with the improvements in battery technology, the growing concern of localised pollution levels and the fact that EVs no longer perform like overloaded milk floats, demand for them is growing. EVs are certainly not new technology and have in fact been around since the invention of the car. They were often preferable in major cities because they didn’t smell and, unlike the horse, didn’t produce any waste. But it’s only been in the past 10 years that manufacturers have made a concerted effort with electric cars, producing a wide range of EVs in different shapes and sizes. Our top ten has everything from small city cars to top-of-the-range luxury SUVs to whet your appetite; some of them are cheaper than others, but all of them represent the best of their type. 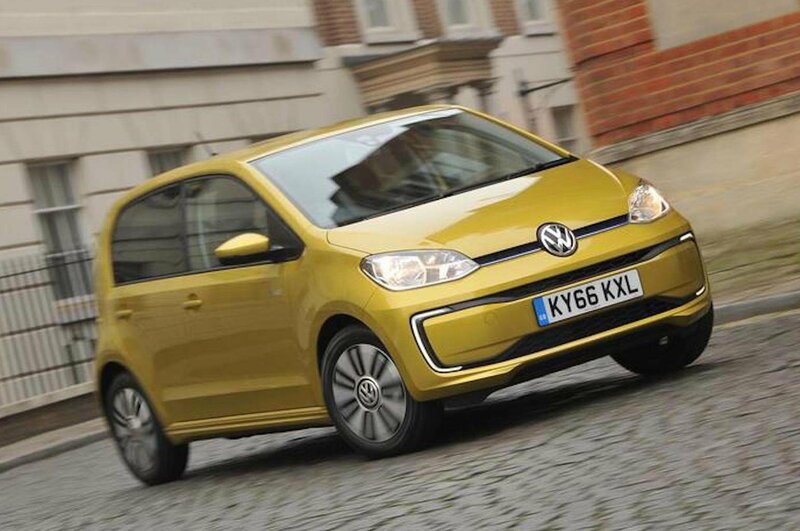 Read on to find out what are the best used electric cars you can buy. Basing your electric car on the cute little Up is not a bad place to start since it’s one of the best city cars on sale. And, in some ways, the e-Up is even better. For starters, if you need an automatic car, the smooth electric motor and instant torque make the e-Up a swift urban runabout. Second, the additional weight of the batteries helps to settle the ride over the standard car. Plus, the batteries are neatly hidden beneath the seats, so there’s no loss of interior space. 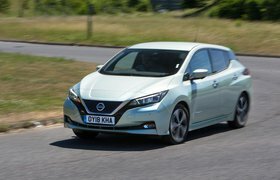 Trouble is, because the battery pack is so small, the range is only really 66 miles, which limits it to those who mostly do urban driving and have easy access to a charge point. It is also quite expensive compared with a conventionally powered Up. However, if you regularly commute into central London, not needing to pay the congestion charge is useful. A 7kWh charger will refill your e-Up in about six hours, while the rapid-charging facility means you can be back in action in 30 minutes. 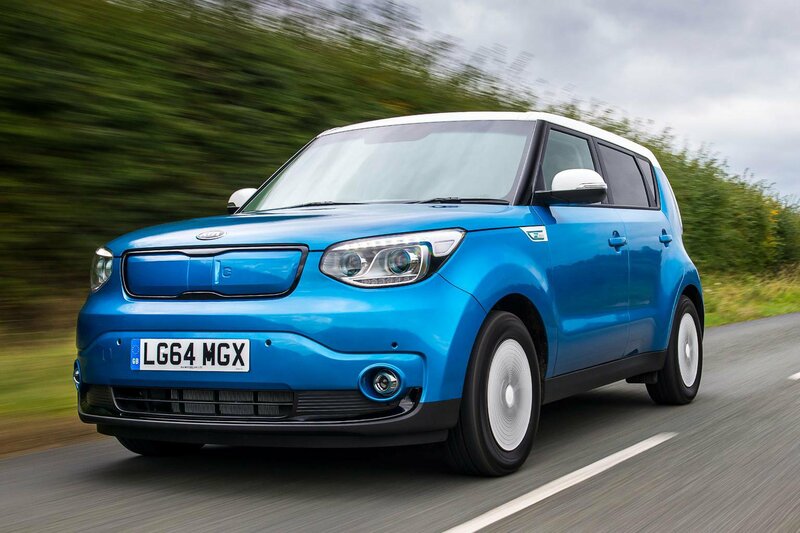 The Kia Soul EV is proof that electric cars need not look boring. And it’s still a highly practical five-seat family car that’s much cheaper to run than the standard car. Equipment levels are pretty decent with climate control, heated front seats, cruise control, sat-nav and a reversing camera. A home charger should recharge a fully depleted Soul in six hours, while a fast charger will get the battery to 80% in about 30 minutes. Some of you who are really switched on will know that the Ampera does, in fact, have a petrol engine and is, therefore, an outlier in our list. 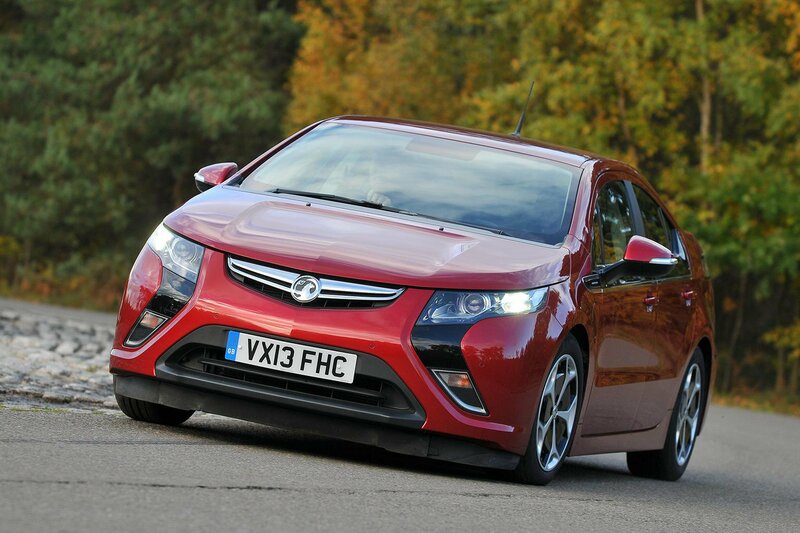 However, this Vauxhall (and the Chevrolet Volt it is closely related to) operates as an electric car most of the time, only using the petrol engine if you need to travel further than its electric range can manage and there’s no access to a charging point. If you do regularly charge it up, then 40 miles of electric range should see you to work without issue, and if you have access to a dedicated wall charger, then it’ll only take four hours to replenish your electric range. While they only sold the Ampera for three years, there are a few higher-mileage examples out there under £10,000, making the Ampera a cut-price EV for those wanting to be green.